A couple quick thoughts before hitting the terror that is Californians Being Rained On. a: Sisters of Mercy @ the Warfield, Mar 22. lyricagent has told me that it seems to be the case that Mr. Eldritch is in fact lipsynching to a previously-recorded tape. I'm going. Are you? b: Pretenders @ the Warfield, Mar 30 or 31 (I don't remember which date, offhand). I haven't seen them live ever. Are they good live? Do I need to go see this? c: Jesus, people, it's SPRINKLING, you can STILL DRIVE. Idiots. This pretty much has nothing to do with anythng, but I really dig that icon. It would be out of a photo I took of a statue of Dante Aligheri which stands in Verona, not terribly far from the seat of the Scalia dukes. If you feel you need it? please do feel free. It needs to be the SRSLY member of an O RLY?/YA RLY/NO WAI/SRSLY set. Presumably a Renaissance-themed one. No, really. Look at his facial expression. He'd make a great SRSLY. Well, I gave the icon the identifying text of 'er, right'. ;) I'd say it's more 'o rly? ', myself. I hadn't realized he lived into the 1320s. Dang! Longevitous man, for somebody on the run from the law most of his life, and not of noble blood. 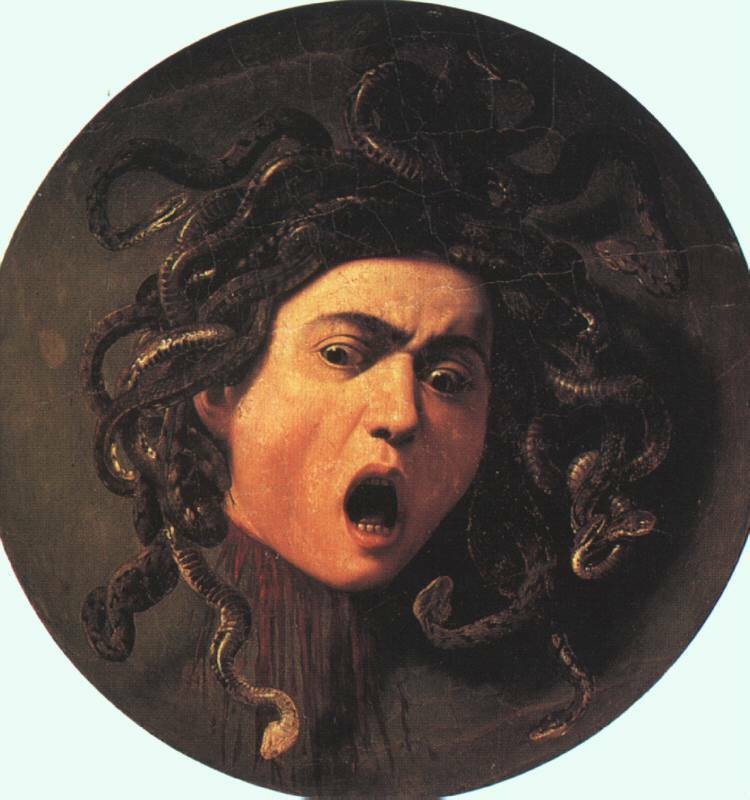 Okay, that Medusa is definitely a YA RLY. I'm still not sure about the Dante. I feel this perverse desire to make it say "O Aligheri?" like the stupid O RLY? owl. ...scroll down on comments to this entry. That's what I get for just relying on my email inbox in order to catch up on old comments. I have been stuck at nakedtiny's store for the last hour and a half (they closed at 8 pm est) waiting for the WORLD'S MOST INDECISIVE MAN to decide which phone he'd like to have for his device upgrade. Choose your phone, Indecisive Man. I want you to go away so I can go eat dead cow. It was with great physical pain that I refrained from attending any of the Sisters shows on the east coast. You must forgive me if I say I hope the concert is absolutely horrible and completely not worth going to, since it's now been nine years since I've seen them and I missed out. the orb. friday night, bimbo's. c) it was even worse in L.A.
Well then do we need to go see this? OMG THERE'S WATER AND IT'S FALLING FROM THE SKY! I'd already dealt with excessive amounts of people wielding their cars like they were three-ton instruments of passive aggression with clear skies and vowed not to drive tonight anymore than I absolutely had to. The rain was just icing. In lieu of being in the car anymore I walked to iamfourninjas's house in the rain tonight despite having offers of rides and a car of my own. I didn't know Sisters of Mercy was still around! No recording contract, but yeah, it's gonna take an act of god to get rid of Mr. Eldritch. lyricagent has told me that it seems to be the case that Mr. Eldritch is in fact lipsynching to a previously-recorded tape. I'm going. Are you? Layers and layers in there; could not necessarily explain why that makes me grin like a goon. me: c'mon, you could use some fresh air. and it's pretty outside. he: pretty? i don't think that's going to make me feel better. he: besides, what does that mean, "pretty"? me: means that when you ride your bike, there's no rain getting in your eyes. me: and people are not driving like assholes. he: i always wondered what it meant. thanks. me: so now you know what i meant, each of the times i told you you were pretty. he: no rain in my eyes, and people are not driving like assholes? californians cannot drive in the rain.